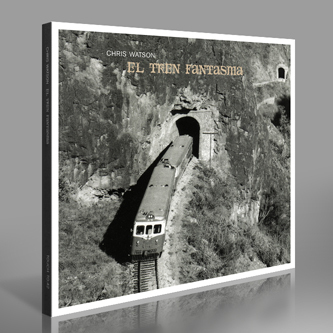 A stunning tapestry of field recordings from the master, Chris Watson, with his fourth album appearance on Touch, and his first since 2003's acclaimed Weather Report. Originally aired in a BBC Radio 4 broadcast last year, the sounds that constitute El Tren Fantasma (The Ghost Train) replicate the cross-country, coast to coast, Pacific to Atlantic FNM train route from Los Mochis to Veracruz. 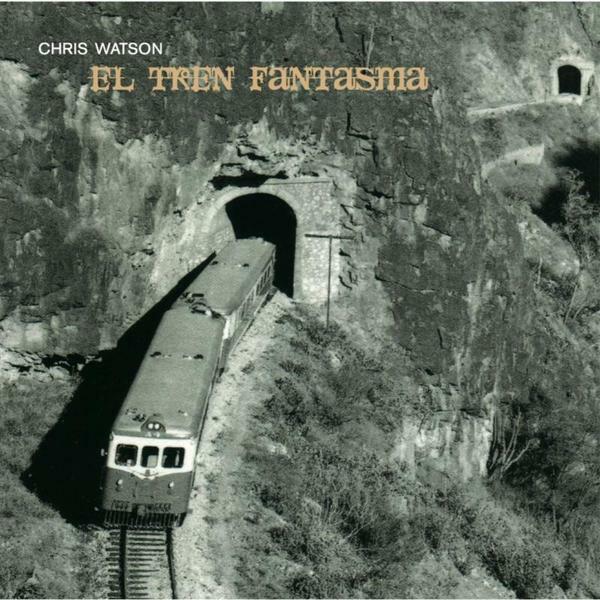 This line, a high watermark of Mexican engineering, no longer exists as a passenger route, but Watson beautifully recreates and evokes it using archive recordings. Watson spent a month on board the train with some of the last passengers to travel the route, when he was working as a sound recordist on the BBC TV series Great Railway Journeys. Watson fans will know what to expect: an aural adventure of great beauty, poignancy, humour and vivacity.